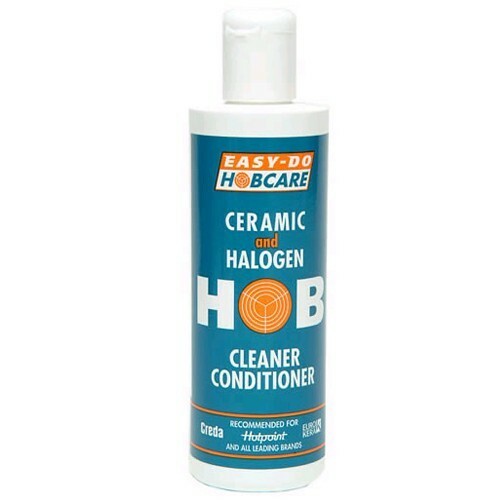 Product information "Easy-Do Hobcare Cleaner Conditioner 250ml"
Easy-Do Cleaner Conditioner is specially formulated to clean, polish and protect ceramic and halogen hobs. It is designed for everyday use and leaves a film that protects the hob against damage from harmful sugars and starches. It is also ideal for cleaning glass and enamel cookware and other surfaces that require a mildly abrasive cleaner. The silicone in Easy-Do Cleaner Conditioner leaves a protective shield that makes the next clean easier. 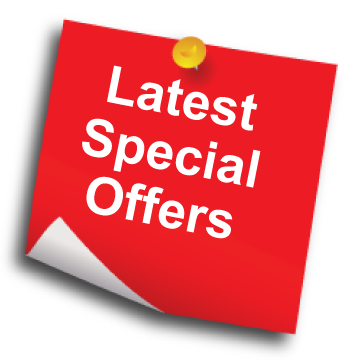 Related links to "Easy-Do Hobcare Cleaner Conditioner 250ml"
Customer review for "Easy-Do Hobcare Cleaner Conditioner 250ml"